Despite the agility cloud computing promises, significant barriers to adoption of cloud technologies exist. 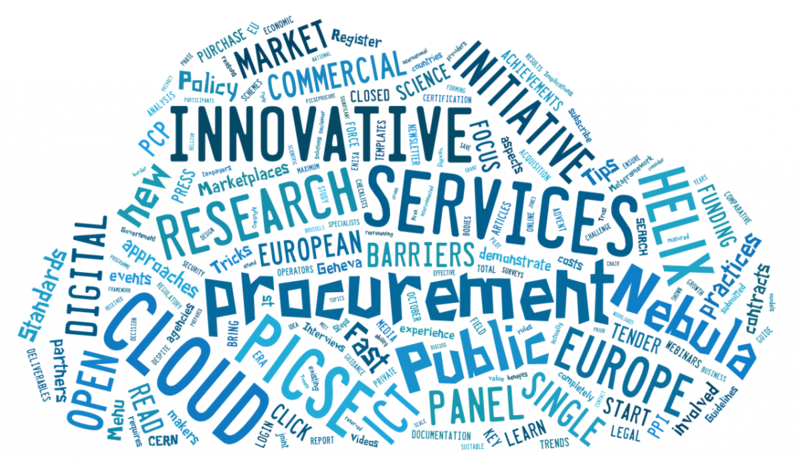 The PICSE (Procurement Innovation for Cloud Services in Europe) project recently published a report on the experiences of ten European public sector organizations. The PICSE project is working to develop a procurement model that could help surmount the significant barriers cloud technologies face. The project recently published a report on the experiences of ten European public sector organizations. The results of these case studies will feed into the upcoming PICSE ‘roadmap’ on the procurement of cloud services. 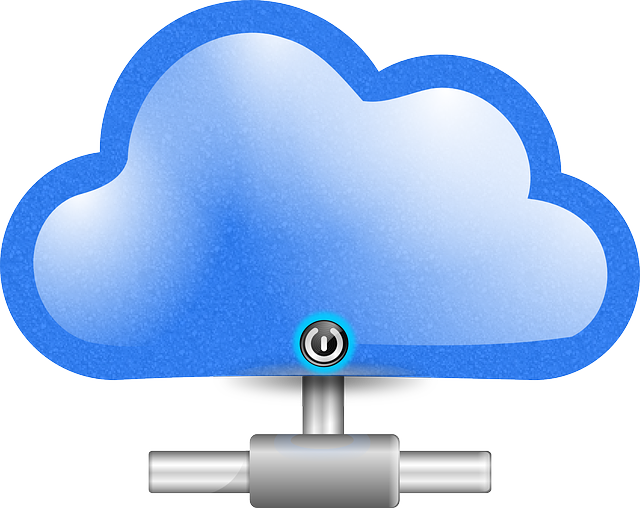 Desite the promise cloud computing shows, significant barriers to adoption remain. The PICSE (Procurement Innovation for Cloud Services in Europe) project is therefore working to develop a procurement model that could enable research centers to overcome these barriers and collectively acquire cloud-computing services to support their research. The project is funded under the European Commission's Horizon 2020 programme and builds on the pioneering work of the Helix Nebula Initiative. The PICSE project recently published a report on the experiences of ten European public sector organizations that have either carried out a process to procure cloud services, or are considering doing so in the near future. The results of these case studies will feed into the PICSE ‘roadmap’ on the procurement of cloud services, which is set for publication early next year. Concerns about privacy and security for sensitive data. Lack of clarity when deciding the law applicable to procured cloud services — due to cross-border nature of many cloud services. Inability of existing procurement models at public organizations to cater for the pay-per-use or on-demand services offered by cloud service providers, for which monthly invoices may differ. The report stresses the importance of procurers having the right skill set: having team members with a good technical understanding of cloud computing is important, and access to legal advice (around issues such as data-processor agreements) is vital. The report also emphasizes the importance of procuring organizations having migration and exit strategies in place, so as to avoid ‘vendor lock-in’. Based on the feedback from the public organizations featured in the report, the PICSE project team has also come up with a ‘wish list’ of factors to improve the process. These include: improved catalogs of cloud service providers, more cloud brokers that can speed up the procurement process, standalone tests that can be used to gauge the suitability of the services offered by the suppliers, template 'tender' (request-for-proposals) documents, and standardized methods for accounting of cloud resources — thus enabling better comparison of costs. However, the report's authors also say that the procuring organizations themselves can do much to improve the experience. 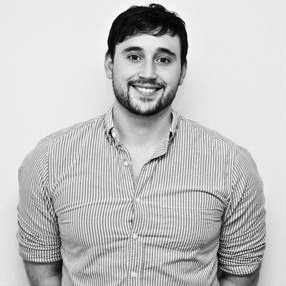 When preparing a tender, they highlight the importance of communicating and engaging clearly with potential service providers and providing accurate technical specifications. Also, the authors stress that organizations need to market tenders well to ensure the maximum possible number of cloud service providers respond. And, where tenders are unsuccessful, the organizations should contact companies to find out why they chose not to respond — the lessons learned can be used to improve future tenders. Last month, the PICSE project released its ‘Wizard’ tool. By providing a clear set of guidelines for the tendering process, this tool helps public research organizations procure cloud services. In eight short questions, the tool helps IT managers and procurement officers find the most suitable cloud procurement model for their organization. It can also be used to assess the suitability of organizations’ existing procurement processes. Jones adds that cloud computing also has the potential to help make science more open. Find out more about this in our recent feature article Working towards a European open science cloud.